Police charged two men for promoting a cryptocurrency based marketing scheme in Singapore. 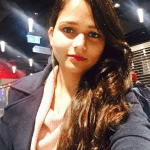 As per reports, the two were promoting multi-level crypto-based schemes while police believe that this is the first case of this type in the nation. Reportedly, the two men promoted a multi-billion dollar pyramid scheme of the notorious firm, OneCoin. Reports suggest, one among two alleged men, runs a company, One Concept Pte Ltd. The man set up the scheme to promote the notorious firm. Reports reveal the scammers sold promotional tokens and educational courses to the Singapore residents. The goons also claimed that the token is subject to redemption. They fooled people saying that they can redeem the coin to OneCoin. But, in reality, there was no such redemption of those coins. The scammers also encouraged those who took part in the concerned scheme to promote it. They offered attractive commissions and incentives to promote their coins. As per local police, the promotional structure of OneCoin differs from the prohibition act of the country. The multi-Level Marketing and Pyramid Selling is the prohibition Act for such promotions. As a result, the perpetrators can end up for about five years in prison. It also includes a maximum fine of about S$200,000 which is equivalent to $147,000. However, The Monetary Authority of Singapore or MAS lists OneCoin and One Concept Pte Ltd. It also includes investors of other organizations in its list of alerts. On the other hand, authorities seized Konstantin Ignatov and Ruja Ignatova at Los Angeles International Airport. According to reports, the two were included in an international scam. The event took place in March, this year. It marks the top of the pyramid for notorious activities. Authorities charged Ignatova for security fraud, money laundering, and wire fraud. Similarly, authorizes charged Ignatov for conspiracy in wire fraud. As per matter of fact, the goons promised the investors greater returns for additional investors. It means the scammers included investors to add another additional investor into the scheme. In reality, the total scheme was a fraud, and nothing existed out of it. In the past, a BitConnect scam was reported which has similarity with OneCoin. 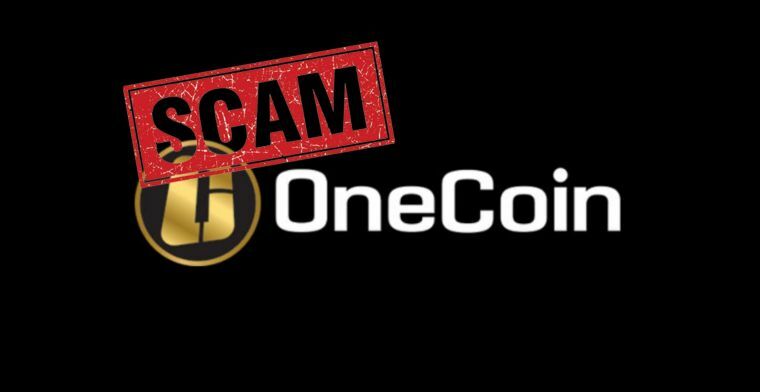 Surprisingly, OneCoin stills scams investors for more than $3 billion. Additionally, many governments across the globe issue warning against the fraudulent company, OneCoin. The governments warn people not to interact with agents of the group. However, the cryptocurrency, OneCoin came out as an analog for the Bitcoin system. The company has a blockchain system. One Coin Limited made the crypto-coin of OneCoin. Ruja Ignatova is the person who led the foundation of this alleged company in 2015. Moreover, there is some significant difference between OneCoin and Bitcoin. OneCoin does not have a peer-to-peer network. It means that the company only can do mining. 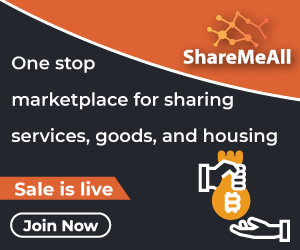 And, partnership exchanges operate all the transactions. In OneCoin cryptocurrency, the issuer can only store all the data. The main aspect of the business of OneCoin is that they spread educational materials. The principle of multi-level marketing or MLM is used in the implementation of OneCoin.